Leasing a vehicle has plenty of advantages, and when Greenwich drivers are looking for a Land Rover, finding the best Land Rover lease deal is a smart move. After all, nobody wants to spend too much money on a vehicle that they desire, so being able to fit one within your budget while taking advantage of optimal benefits is something all Westport drivers appreciate. Land Rover Darien has a nice inventory of Land Rover models to choose from, and we also have a variety of lease specials to enjoy as well. LOANER LEASE SPECIAL 2019 Range Rover Evoque SE Premium 5 Door - 1 Available! *Lease on 2019 Range Rover Evoque SE Premium 5 Door well equipped for 36 months. VIN#KH328758 MSRP $51,801. Inception cost of $3999 with no security deposit due at signing excludes 1st payment of $329, negotiable conveyancing fee of $499, bank acquisition fee of $895, taxes and registration fees. 10,000 mi/yr. Residual $29,131.17. Available to qualified customers. See dealer for details. Photos for illustrative purpose only. Offer expires 4/30/19. LOANER LEASE SPECIAL 2019 Land Rover Discovery Sport HSE - 8 Available! *Lease on 2019 Land Rover Discovery Sport HSE well equipped for 36 months. VIN#KH783933 MSRP $49,237. Inception cost of $3999 with no security deposit due at signing excludes 1st payment of $389 up-front, negotiable conveyancing fee of $499, bank acquisition fee of $895, taxes and registration fees.10,000 mi/yr. Residual $29,401.65. Available to qualified customers. See dealer for details. Photos for illustrative purpose only. Offer expires 4/30/19. Applies to only KH783933, KH787057, KH786136, KH785923, KH797343, KH789436, KH786382, and KH789677 only. LOANER LEASE SPECIAL 2019 Land Rover Discovery Sport Landmark Edition - 9 Available! *Lease on 2019 Land Rover Discovery Sport Landmark Edition well equipped for 36 months. VIN#KH786523 MSRP $50,517. Inception cost of $3999 with no security deposit due at signing excludes 1st payment of $349 up-front, negotiable conveyancing fee of $499, bank acquisition fee of $895, taxes and registration fees. 10,000 mi/yr. Residual $30,110.70. Available to qualified customers. See dealer for details. Photos for illustrative purpose only. Offer expires 4/30/19. Applies to only KH786523, KH787122, KH786460, KH786921, KH787313, KH795959, KH787569, KH786523 and KH787784 only. 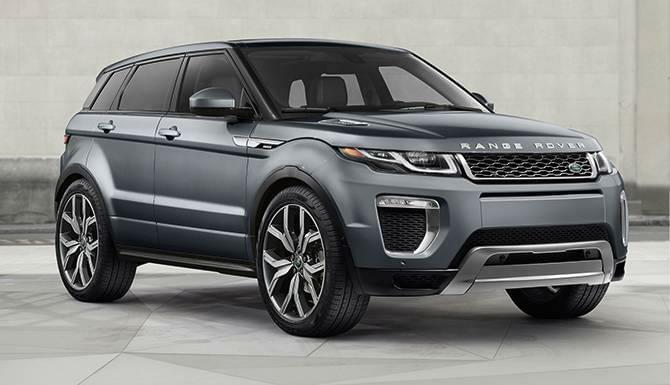 LOANER LEASE SPECIAL 2019 Range Rover Evoque Landmark Edition 5 Door - 10 Available! *Lease on 2019 Range Rover Evoque Landmark Edition 5 Door well equipped for 36 months. VIN#KH328100 MSRP $55,695. Inception cost of $3999 with no security deposit due at signing excludes 1st payment of $349, negotiable conveyancing fee of $499, bank acquisition fee of $895, taxes and registration fees. 10,000 mi/yr. Residual $30,940.50. Available to qualified customers. See dealer for details. Photos for illustrative purpose only. Offer expires 4/30/19. Applies to KH328100, KH333736, KH329766, KH328538, KH329181, KH334572, KH334400, KH335322, KH335086 and KH335218 only. 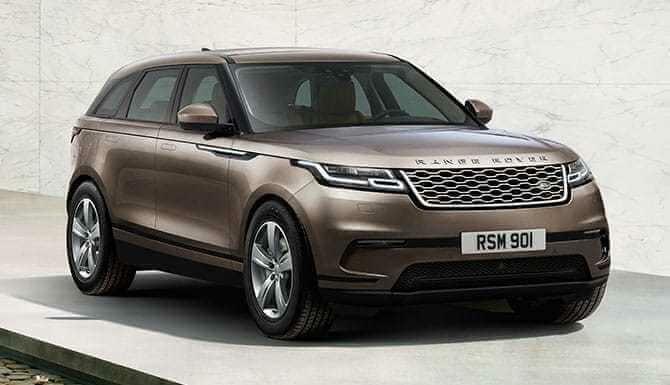 LOANER LEASE SPECIAL 2019 Range Rover Velar P250 R-Dynamic SE – 2 Available! *Lease on 2019 Range Rover Velar P250 R-Dynamic SE well equipped for 36 months. VIN#KA202296 MSRP $67,200 Inception cost of $4999 with no security deposit due at signing excludes 1st payment of $549, negotiable conveyancing fee of $499, bank acquisition fee of $895, taxes and registration fees. 10,000 mi/yr. Residual $36,666.00. Available to qualified customers. See dealer for details. Photos for illustrative purpose only. Offer expires 4/30/19. Applies to KA204737 and KA202296 only. 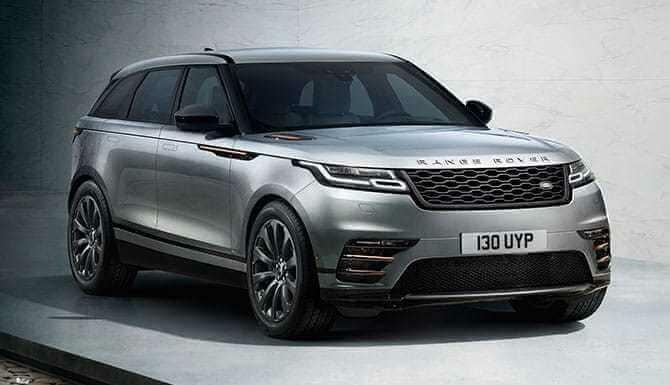 LOANER LEASE SPECIAL 2019 Range Rover Velar P380 R-Dynamic SE – Only 1 Available! *Lease on 2019 Range Rover Velar P380 R-Dynamic SE well equipped for 36 months. VIN#KA789878 MSRP $76,856 Inception cost of $4999 with no security deposit due at signing excludes 1st payment of $629, negotiable conveyancing fee of $499, bank acquisition fee of $895, taxes and registration fees. 10,000 mi/yr. Residual $43,039.36. Available to qualified customers. See dealer for details. Photos for illustrative purpose only. Offer expires 4/30/19. At Land Rover Darien, our lease specials vary every now and then, so it’s important to keep your eyes and ears open and take advantage of our great lease specials when they’re available. These lease specials can range from having zero to low down payments, zero to low-interest financing, to even receiving money back specials or low monthly payments. In addition, individuals in school, in the military, or involved in other local programs/affiliations may also qualify to receive additional perks on their leasing offers. Why lease a Land Rover from Land Rover Darien? 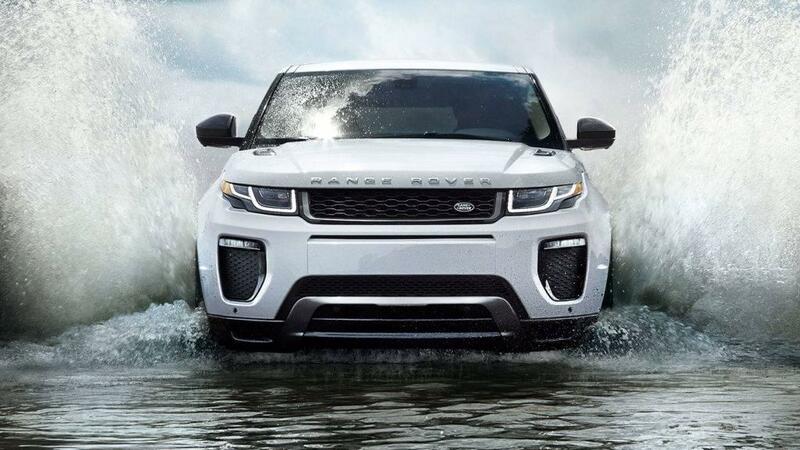 Leasing a vehicle from Land Rover Darien is a smart financial decision. We price our Land Rover models to sell or lease, which means you can drive a luxury vehicle without losing your life savings. In addition, we’re flexible with our leasing contracts, so you can end up trading your leased vehicle in for the latest and greatest Land Rover model in as little as two years—or feel free to buy it outright from us if you’ve fallen head over heels. Plus, we have the best team around New Canaan, so you’ll simply want to work with us. 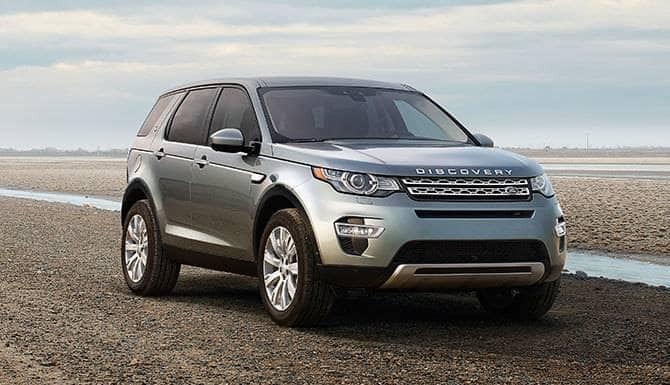 Take advantage of our Land Rover lease deals or Range Rover specials today by visiting our team at Land Rover Darien, located at 1335 Post Road in Darien, CT. Not only do we have a nice Land Rover inventory for you to peruse, but our team is here to help you get the affordability you need. Contact us today at 855-552-1292 to schedule your appointment with us. How Much Can a Range Rover Sport Tow?